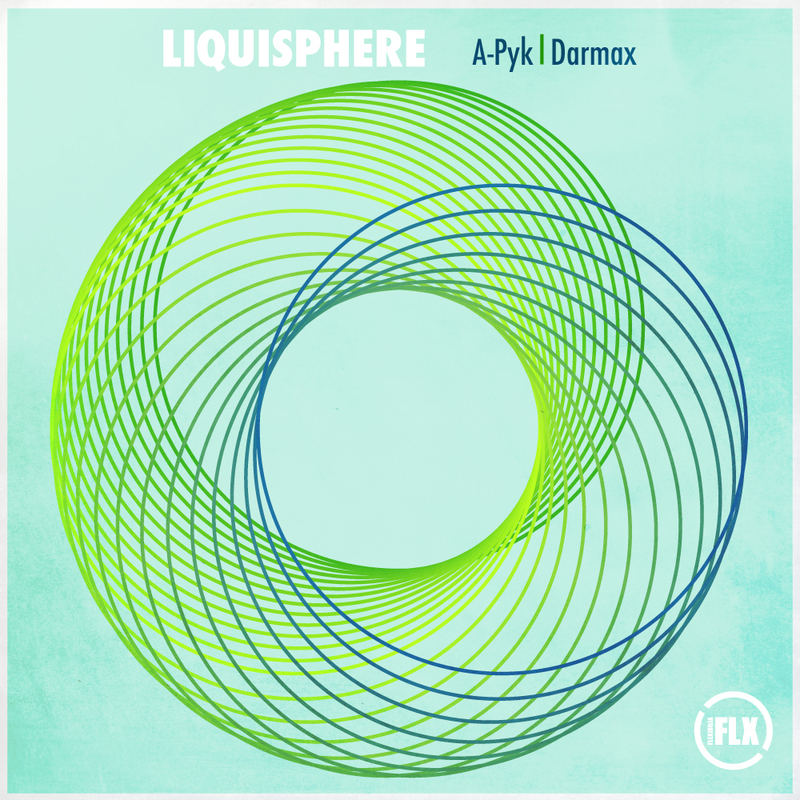 For the 21st Flexibilia release A-Pyk has proferred a smile-inducing, nostalgic euro-dance smasher! Jade is edgy, boisterous and epic in its size and scope, managing to employ Herculean acid wizadry at its crescendo as well as a break down that oozes peak time dance floor energy. On the flip side ‘Open Your Mind’ by Darmax is every bit as gargantuan, as its propulsive central force dovetails in and out of perspiring synths, building into a sweeping digi-trance soundscape that somehow conjures a Balaeric daybreak panorama. A-Pyk and Darmax are graduates from the Electronic Music Production course at SAE Athens Greece. Check out the details here.